I know! 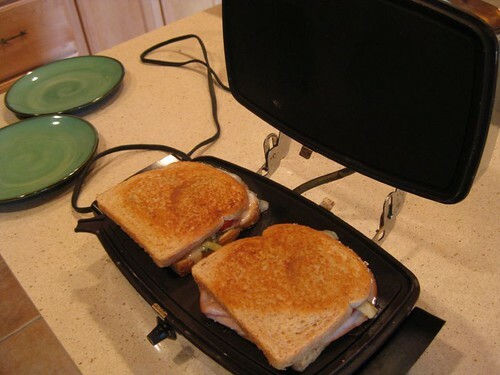 Toasted turkey and cheese sandwiches prepared on the new/old sandwich iron with lettuce, basil and tomato from the garden. 1 Response to What to have for lunch? I love your recipes, please do more cooking on your blog!